Search our directory of over 13,000 firms across the U.S. Select firms that interest you and see a side-by-side comparison. 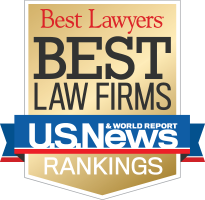 Is Your Law Firm Ranked? Read more about which law firms are eligible and how to participate. Copyright 2018 © U.S. News & World Report L.P.